A whole new district. A whole new way of thinking. 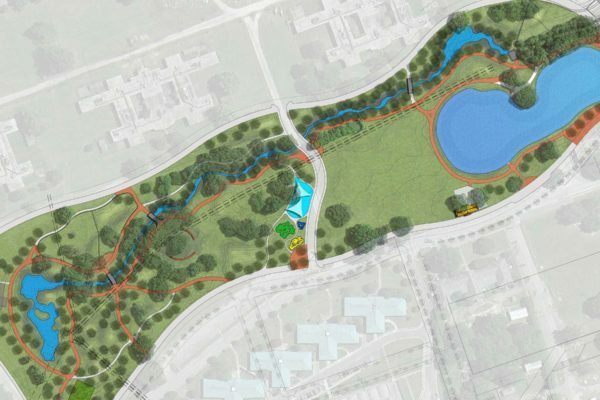 BullStreet’s new centerpiece for outdoor recreation will feature 20 acres of running and walking paths, a dog park, a two-acre pond and 2,000 linear feet of the soon to be restored Smith Branch Creek. 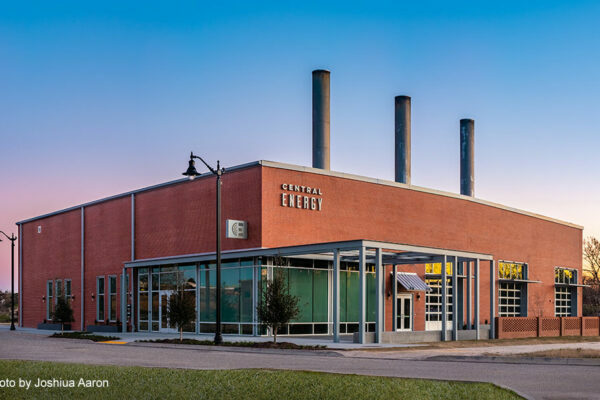 There’s a new kind of buzz at Central Energy, the former steam plant in the BullStreet District that’s been restored as a modern venue for special events of all kinds, as well as the weekly services of Downtown Church. The venue has been thoughtfully restored and reimagined as a vibrant community gathering space. 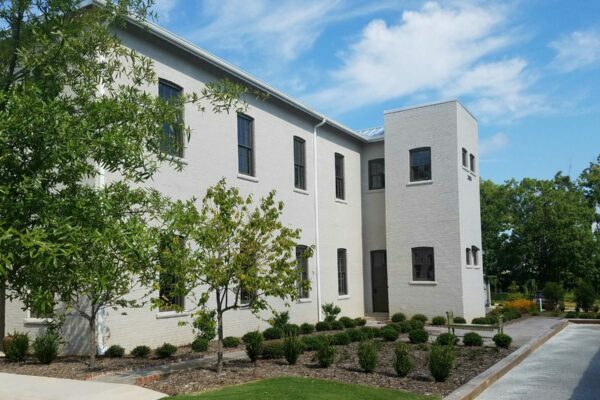 Home to the South Carolina Department of Natural Resources' Heritage Trust Program, the historic Parker Annex Archaeology Center was purchased and renovated by Columbia, S.C. development firm, Diversified Development. The 9,300-sq. Ft. building is more than 100 years old and features original windows, exterior doors and 13.5-foot ceilings with exposed beams and rafters. The Ensor Building is a 7,200 sf adaptive reuse project completed in early 2018 and steps away from the thrill of baseball. Ensor is home to Bone-In Barbeque, a culinary venture by acclaimed chef Scott Hall. 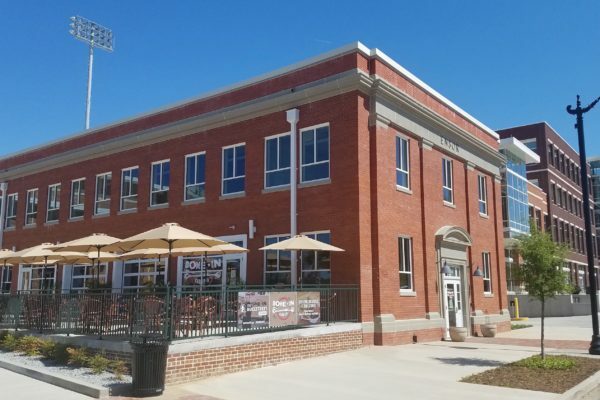 Bone-In is a departure from the typical Southern BBQ restaurant – with relaxed indoor seating and a spacious outdoor patio that extends out on the ballpark plaza. 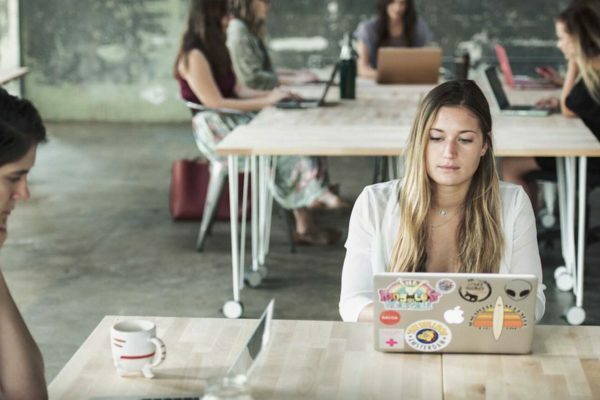 A new generation of digital creatives are colonizing BullStreet. 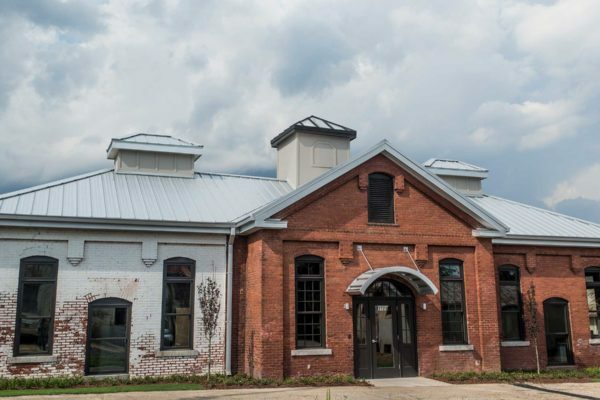 The 100-year old Bakery at BullStreet is a 4,200 sf adaptive reuse project where history, creativity and community collide. Welcome to the new home of SOCO BullStreet. 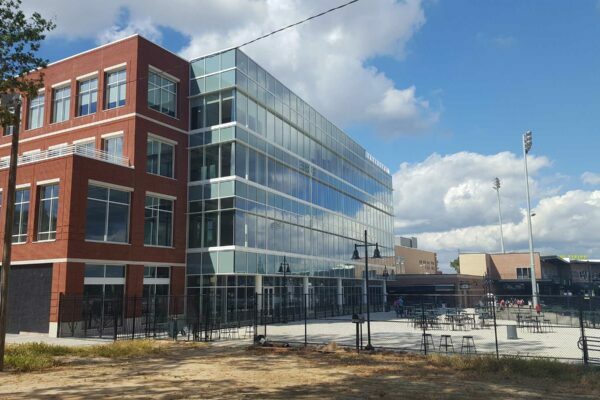 Shared work spaces, gigabit internet and a campus designed to help tech workers and companies collaborate and create the next big thing. The future is bright (and fast) at BullStreet. Entertainment all Year. 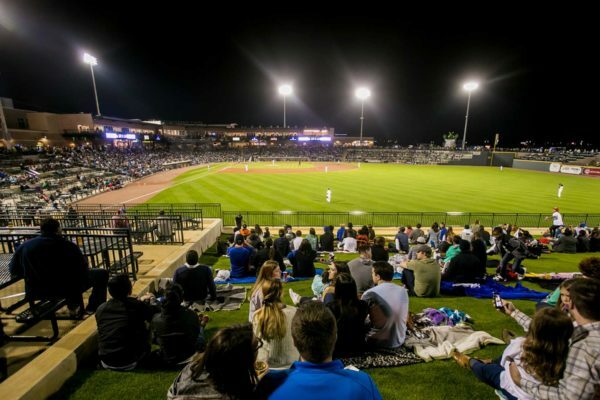 2016 Ballpark of the Year, this park is the centerpiece for the new BullStreet district. With capacity for 9,000+ fans, it’s the new social spot for friends, families and fans. 100,000 sf of incredible “space with a view”. First Base Includes modern offices overlooking Segra Park and some of the city’s innovative companies. Redefining how work gets done at BullStreet.